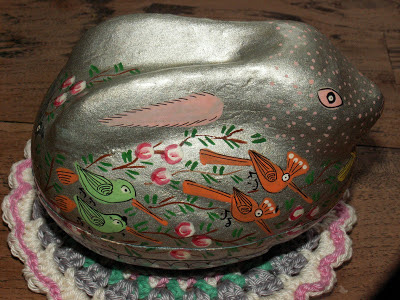 Now that Easter is coming closer I finally feel like making Easter stuff, although it's a little too late for large projects now. 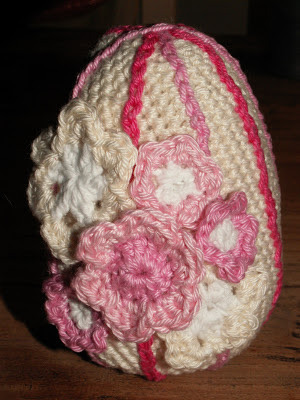 So after an egg and a doily I made a little basket today to fill with little chocolate eggs. 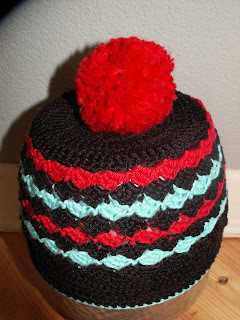 This week my Toddler's Hat was featured by Mrs Delightful from My Delightful Home! The rest of the year my little daughters played with him, but now that Easter is coming closer, I want to have him for myself again. I made a nice little doily for him to sit on. 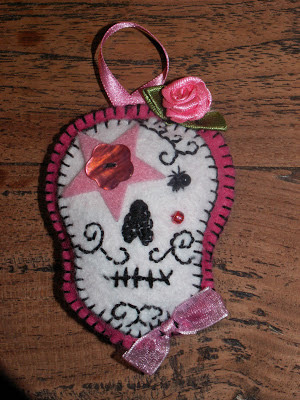 To embellish the dress I made for my daughter last week I made this lady sugar skull in the same colors of the dress. This week my Petit Fours were featured by Stephanie from Handmade Cuddles and by Lindsey from Apple of Mama's Eye! WANTED To make beautiful clothes myself! First Summer Dress of the Year! The first home made summer dress of this year is a fact! Booking two little vacation houses for the summer last weekend makes that I'm in the mood for making summer clothes. 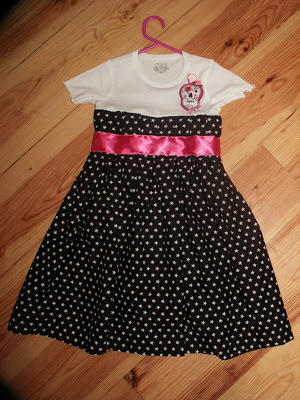 This first dress is for my oldest daughter. 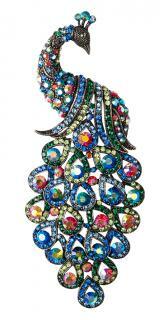 The dress is made of a knitted shirt from which hangs a skirt made of cotton. Not very clear to see, but the skirt has pleats that are hold together by the ribbon. 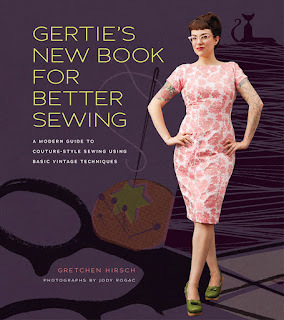 You can buy the pattern at SewSet. T'onna from USS Crafty and April from Angels Homestead both featured my Easter Egg! Last week we all thought spring was coming. Finally we saw the sun again! But no... After a whole day of snow and freezing coldness yesterday no one dares to hope spring will be there very soon anymore. My youngest daughter lost her hat (or her motor helmet, as she calls it for some reason) weeks ago, so yesterday evening I crocheted, crocheted and crocheted to make her a new one just in time for today, because today will be another day full of snow. Bleeeeeh! This week my Petit Fours were featured by Feather's Flights! WANTED Great Shoes for Summer! Last week we went to the zoo. 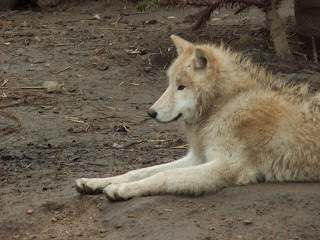 My favorite animals there (and anywhere) are wolves. Well, except for cats of cours. The domestic ones, I mean. But second best in our zoo is the butterfly garden. Not only because I think butterflies are such fairytale creatures, but also because the smell of the moist wood in the butterfly garden always reminds me of a great trip to Costa Rica we made a couple of years ago. I went to the butterfly garden a lot, because we go to the zoo at least once a month, but this time they inspired me to paint an old chest of drawers I have for years. 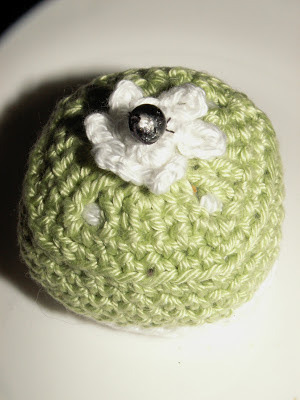 My Petit Fours Crochet Along is featured at Life on Lakeshore Drive! 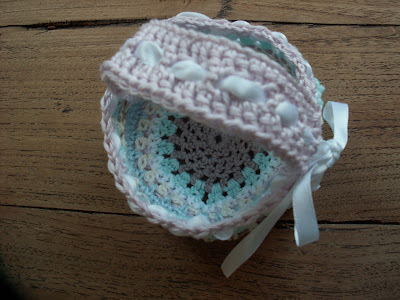 And my doily is featured at EatCraftSow! 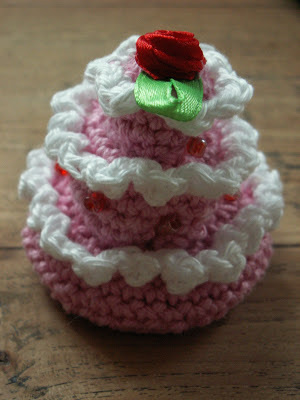 Last week I found this great post at a blog called Grietje Karwietje: a petit four crochet along! Actually it's a couple of months old, but all patterns are still there, so now I'm busy to catch up. There are seventeen patterns in total and I made seven of them by now. Here are the four that are totally finished, the other three I have to embellish with beads and stuff, so I will show them next time.